Wonderful Location in Heart of North Tampa Florida! Priced to sell for updates. *Amazing size of Living Room here* 4 Bedroom & 2 Bathroom 1 Story Block Home for sale in the desirable Logan Gate Community. *2188 Sq feet inside* Nice open floor plan with living room/dining room combo. Gain $1950-$2000 a month if want to update property and Lease. 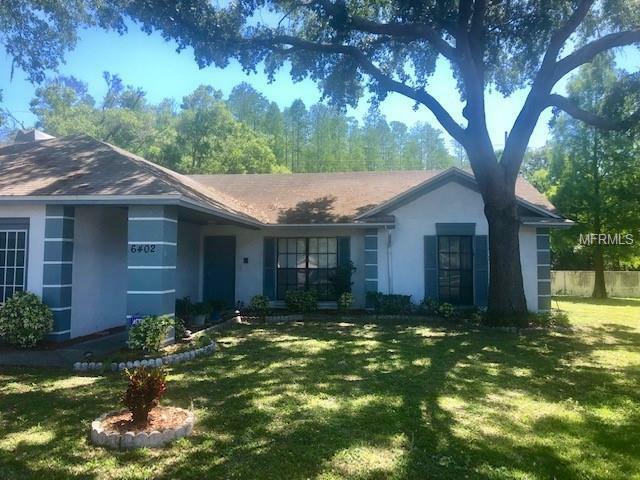 Walking distance to bus stop, close to Citrus Park shopping mall, hospital, schools, restaurants, parks, easy interstate access to downtown, airport, Awesome Florida Beaches and many other amenities makes this the perfect location for you! NO HOA or CDD Fees!!! Home was Built in 1985. *CUL-DE-SAC and Pie Shaped yard* Schools are Bellamy/Sergeant Smith/Sickles High. Drive by now and View end of April inside when renters move out and Buy before its gone! Make it your own! Priced to sell fast!